When you research Android rooting, you may feel like you’re Neo at the beginning of the Matrix: you can either take the red pill or the blue pill, but there’s no turning back once you make your decision. That analogy is true in some ways, but it can be a bit misleading. 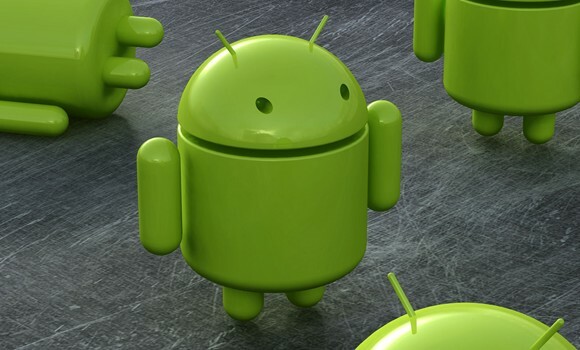 Today, we’re going to explain Android rooting to you in the most basic possible way. 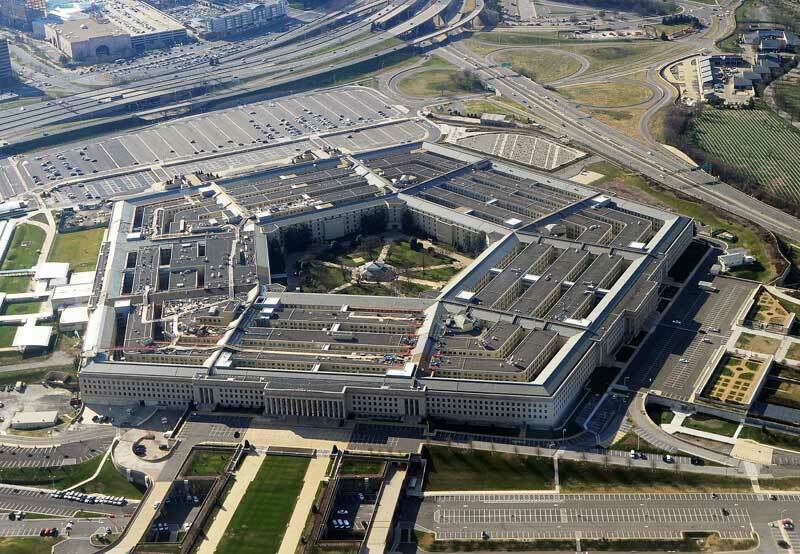 You know the Pentagon, right? That big five-sided building that is in charge of defending the United States? Well, think of Android like the Pentagon. Your name is Jim, and you work in the outermost layer of the Pentagon. You walk into the front door of the Pentagon every day and sit down at your desk in the outermost layer of the building. Some of these alien guards wear uniforms with a Samsung logo. Others wear uniforms with HTC, LG, or Acer logos. One day, you strut past one of these green aliens and try the handle to the door. It’s locked. The alien looks at you, smiles, then laughs and gently pushes you away. When you root your device, those green alien guards instantly disappear and the doors to the inner courtyard fly open. You suddenly have access to the Pentagon’s deepest, darkest secrets. You can even order employees around once you get in there. You can explore all the inner rings of the Pentagon as you please, and you can even move things around and arrange them exactly how you like. You’re instantly appointed the head of the Department of Defense. And that makes a lot of people like Jim happy. Enough with the stories, what cool things can I do with a rooted Android? -You can install new custom ROMs that change the user interface and alter the Android experience in a variety of ways. Some users choose to install a new custom ROM every week (there are tens of thousands out there) to feel like you’re constantly upgrading your phone. Since custom ROMs are swapped out with a single click, it’s never been easier to feel like you own a new phone. That all sounds good, but what’s the catch? Some people who don’t understand Android rooting will tell you that it makes your phone less secure. There’s some truth to that, but it’s misleading. 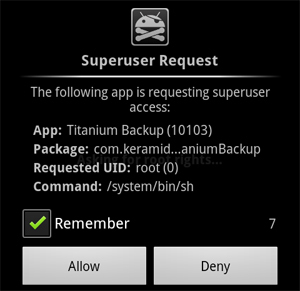 When you root Android, you – the owner of the device – have the ability to grant apps ‘superuser’ position. This gives third-party apps intimate control over the Android operating system – which is great if the apps were made by trusted programmers. But if you accidentally download a malicious app and give it superuser permission, you could be in trouble. 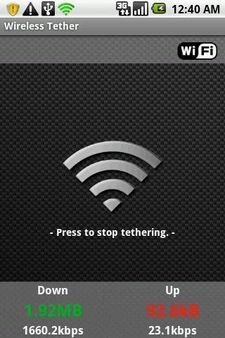 The app could install a keylogger or spam your phone with notifications. But here’s the thing: if you download suspicious-looking apps from untrustworthy sources, you would get a virus on an unrooted Android device too. Avoid downloading ‘free premium’ style apps, or apps with no reviews and download history, and your chances of encountering an Android virus drop to virtually 0%. 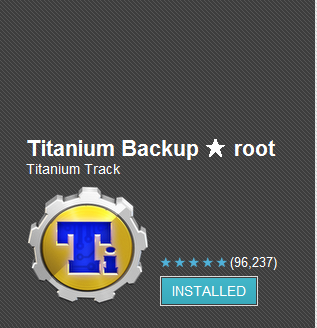 Plus, as we mentioned above, antivirus software actually works better on a rooted Android. So if you do get a virus, your rooted Android will have a better chance of finding it and eliminating it from your system. Remember at the start of this article when we told you that rooting Android was like choosing the red pill or the blue pill? Well, once Neo mad that decision, he knew there was no turning back. When you use One Click Root, you can reverse the process at any time you choose. One Click Root will even return your money if the process didn’t work. There’s really no downside to rooting. If you consider yourself a tech whiz, try rooting Android using scripts and special applications. If you consider yourself an average Android user, then One Click Root is a lifesaver – or at least a phonesaver – since the foolproof process can be performed by anybody. It just takes a single click!